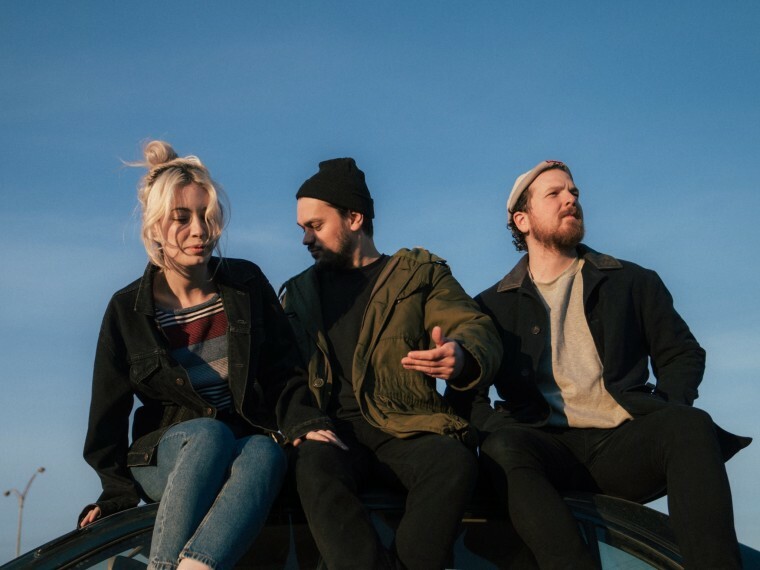 The Montréal trio deliver their most effective single to date. Following a string of fantastic singles over the past couple of years, Men I Trust have announced that their new album, Oncle Jazz, will be out in February. It'll be the Montréal group's first full-length as a trio, since lead singer Emma joined Jessy and Drago. In anticipation, they've shared a new single from the LP, "Say, Can You Hear." Built on a sticky bass line that cruises into a knockout chorus, it may be the group's most effective single to date. The lyrics, deriding a cad whose "trials and errors are errors and errors," are delivered with just enough ambiguity to apply to a despondent partner or a tyrannical world leader. It's also, as the brilliant video suggests, just a gnarly dance jam. Watch below, and check out the dates for Men I Trust's forthcoming world tour.